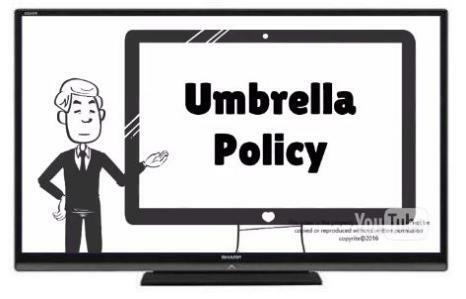 What Is A Personal Umbrella Policy ? Your current coverage may not provide you with enough protection without one! In today's world you don't have to be a millionaire to be sued like one!